As the temperatures plummet, your lips will become dried and chapped. You need Vaseline Lip Therapy for protection. It provides a barrier to fight harsh winter weather. You know your local drug store has purchased bulk quantities of Vaseline Advanced Lip Therapy from Supermarket Distributors of America. They purchase at wholesale prices and keep plenty in stock. 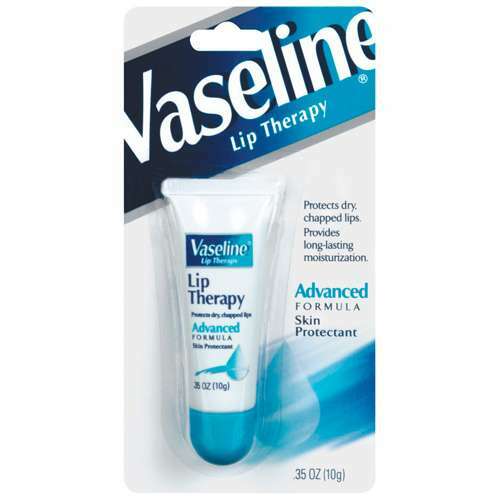 Vaseline Lip Therapy Lip Products in Bulk Quantities.